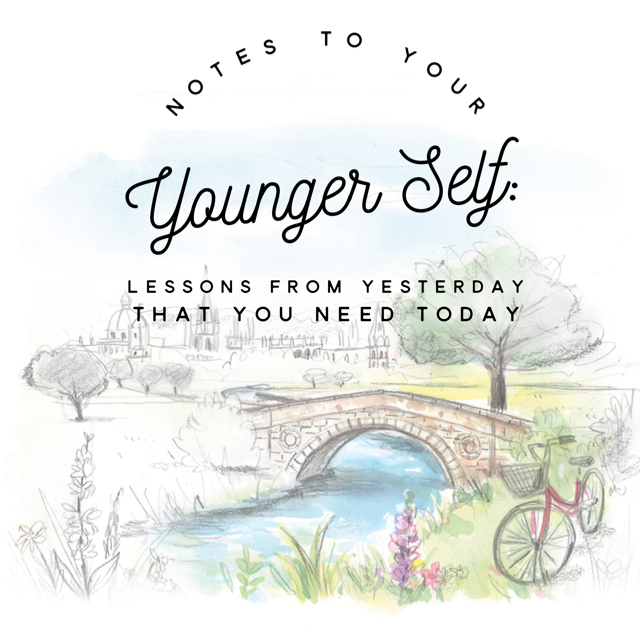 This blog is part of Andrea Lucado’s series, “Notes To Your Younger Self”. 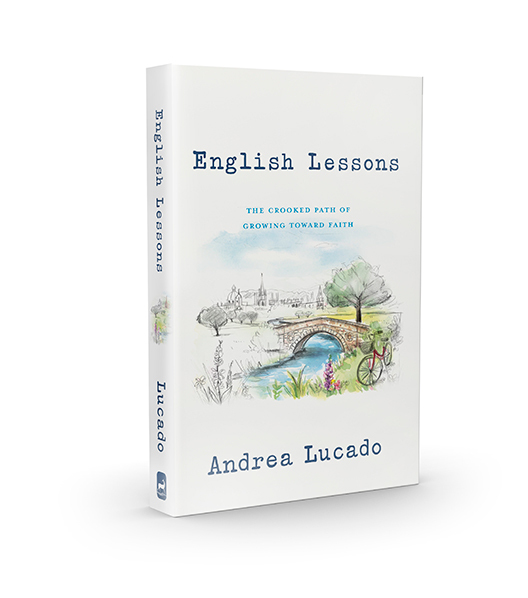 Be sure to check out the rest of the series and Andrea’s new book, “English Lessons.” Scroll to the bottom of this post to win a free copy of Andrea’s book! 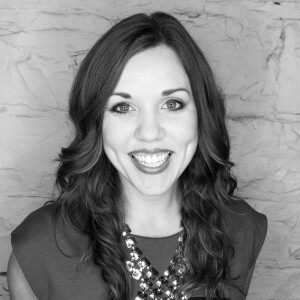 AND HERE’S SOME EXCITING NEWS: I get to give away FIVE copies of Andrea’s new book! For free! So, if you want a free copy of Andrea’s English Lessons, enter your name and email below. I will pick the 5 lucky winners on Friday, May 19! Enter below for a chance to win! 5 winners will be chosen on May 19.